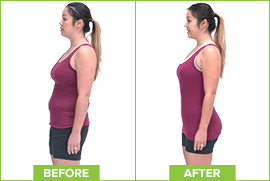 SHAPE & LIFT YOUR BOOTY! 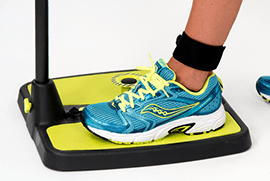 Pump up your workout by wrapping band around Smart Dial for even more resistance. Results achieved by combing Booty Maxx with a healthy eating plan. Results may vary. 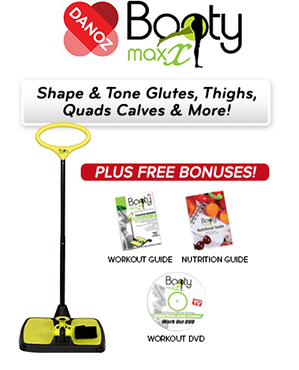 Offer Details: Booty Maxx is FREE! All you have to pay is $29.95 Postage and Handling. 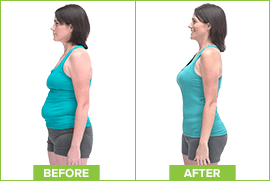 The information contained herein is intended for use by healthy individuals as part of a general program of improvement of body appearance. 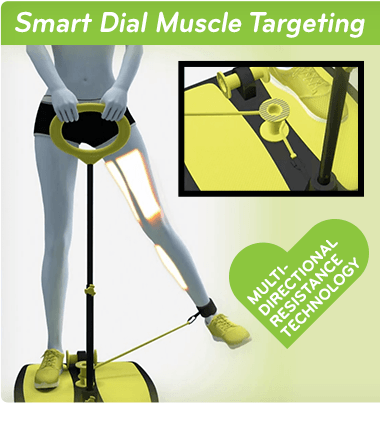 No information included is intended as a substitute for medical counseling, and any user of the Booty Maxx device assumes the risk of injury resulting from performing the exercises. Be sure to read your manual for proper usage along with an overview of exercise cautions. Consult your physician and carefully review the instruction manual before beginning this or any other exercise or diet program.